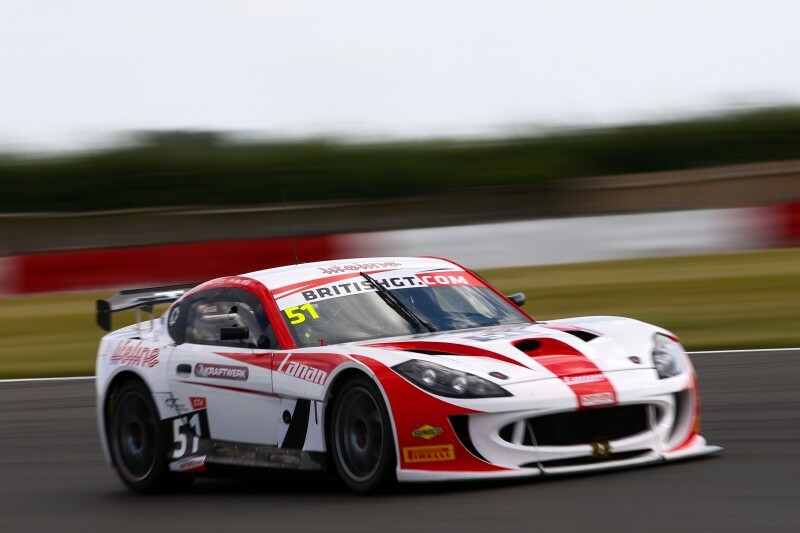 In British GT Reed began the weekend by blowing away the GT4 lap record, qualifying two seconds faster than a GT4 had lapped the 300 circuit before. In the races, a strong move into Murrays moved Reed back into the top two after slipping back on the opening lap. The pairing's 10-second success penalty handicapped them in the second half but they secured a strong fourth place. In race two Foster pitted from third, but Reed was soon called back in to serve a stop and go penalty for a pit stop penalty that would drop him to fifth. He quickly caught the two cars in front to reclaim the podium spot, the duo's third podium of the season. 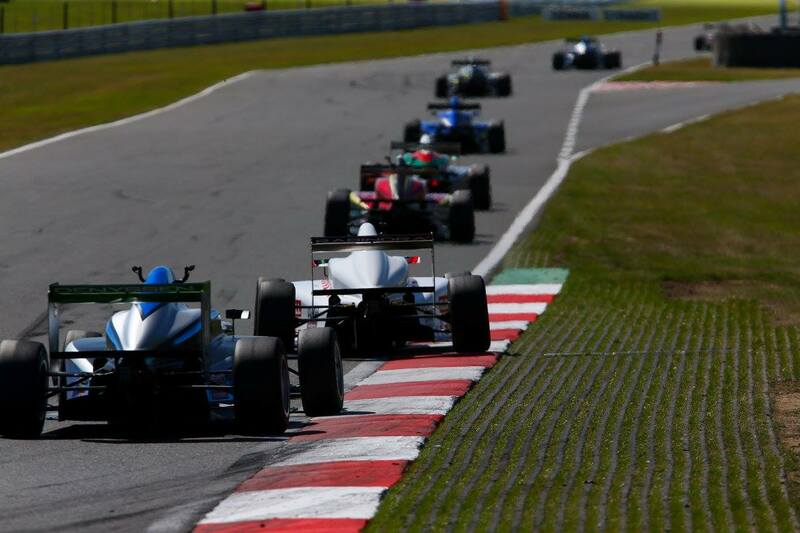 BRDC F3 championship hopeful Sowery claimed yet another podium, securing third in the opening race of the weekend. He followed that with a fifth in race two and a seventh in race three to keep his title hopes alive. His team-mate Akhil Rabindra left Snetterton with a 15th, 16th and 17th. The final weekend of British GT and BRDC British F3 are held at Donington Park on September 10-11.